Hawaiʻi Island police have located 49-year-old Lisa Ann Pindara of Florida, who was reported missing. She was found in Hilo on Monday (July 20). Fire/rescue crews responded to a 3:05 p.m. alarm Tuesday (March 24) to the area near Wainaku Bridge in Hilo for a woman who was injured and unconscious after falling down the river embankment onto rocks at the river’s edge. A Puna man died Wednesday (February 19) after a tractor he was operating fell off a cliff and into a stream. He has been identified as 25-year-old Jose Luiz Hernandez-Miranda of Keaʻau. Shortly after 11:26 a.m., police responded to a property on Mailekea Road, which is off Kaiwiki Road in the Wainaku area of Hilo. Hawaiʻi Island police have located 68-year-old Paulo Vakautafefine of Hilo, who was reported missing. 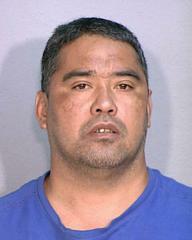 He was found a short distance from his Wainaku home at 3:55 p.m. Friday. After paramedics examined him, he was returned to his family. Big Island police have charged a 33-year-old Hilo man with a variety of offenses following his arrest Monday (November 19) in Hilo. 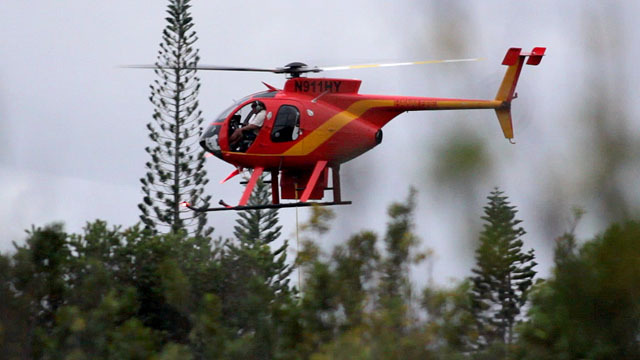 Around 6 p.m. Monday, police received a report of a trespasser on the property of a business on Wainaku Street in Hilo. Search crews found the body of a man at the bottom of the Maili Stream bed mauka of the Kaiwiki Road wooden bridge. Firefighters responded to a brushfire just before noon Saturday (Feb 20) mauka of Clem Akina Park on Wainaku Street in Hilo. Crews found a fire involving an acre of bamboo forest. Firefighters had the fire under control in an hour and out at 2:30 p.m.